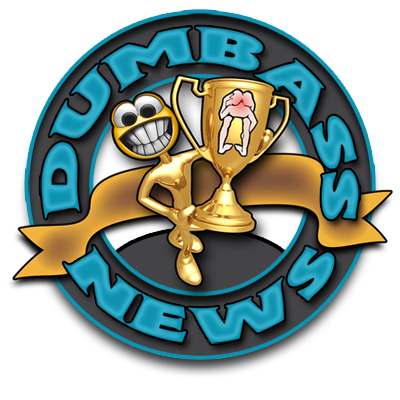 Dumbass Tempts Fate & the United States Marine Corps! 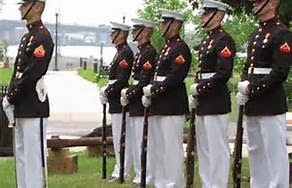 Yesterday marked the 238th Birthday of the United States Marine Corps. 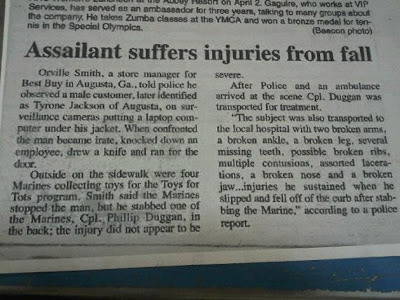 So I figgered that story about the USMC coming to the rescue would be appropriate today. Yes, some curbs can be quite high. I call that poetic justice. That first step's a doozy! Never mess with the corps. Period. 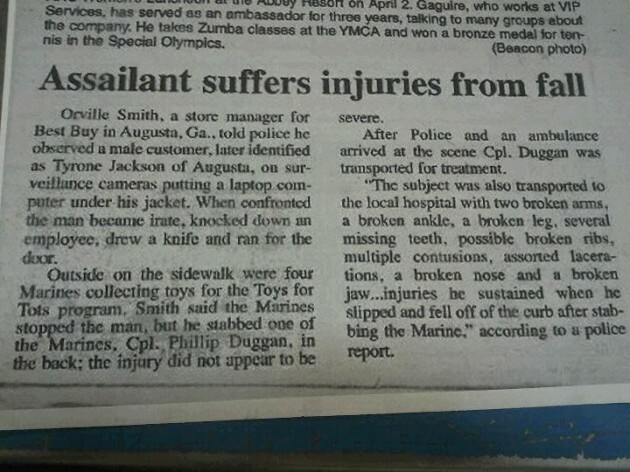 Don't mess with our Marines! This Dumbass learned the hard way, didn't he?